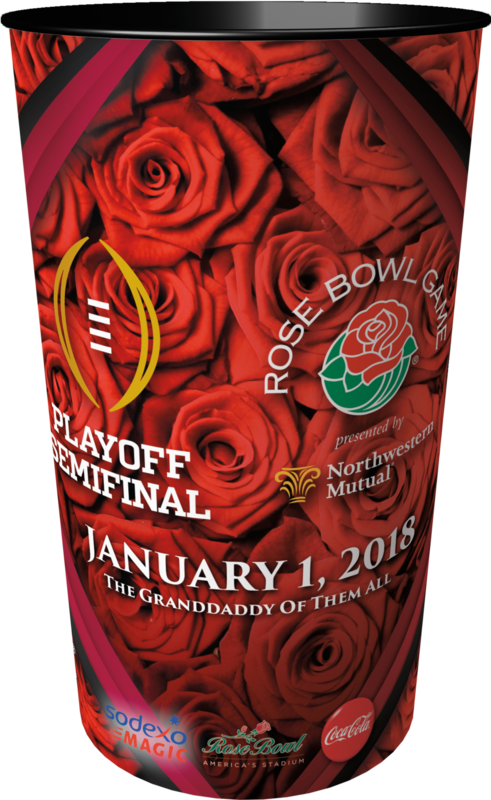 When it comes to college football Bowl games, only one team walks away the champ, but all fans need a memento to commemorate the awesome match-up! 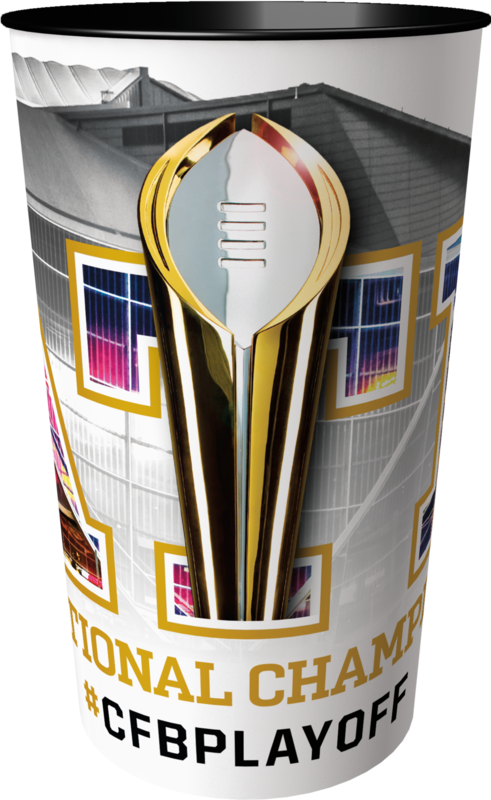 And for the 10th year running, Dynamic Drinkware is proud to be the trusted provider of souvenir drinkware for all the major Bowl games, so everyone can leave the stadium with something to remember the big game. See below for designs for the upcoming Bowl games and a link to the schedule so you won’t miss a beat.